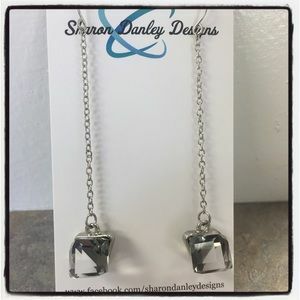 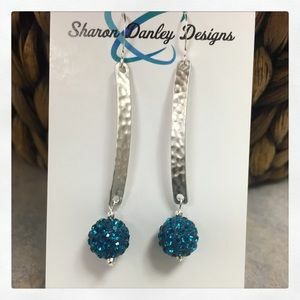 Silver Triple Drop Earrings - Handmade! 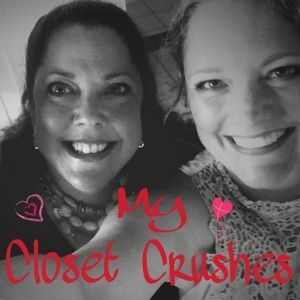 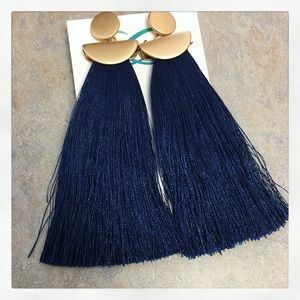 Navy Fringe Tassel Earrings - Handmade! 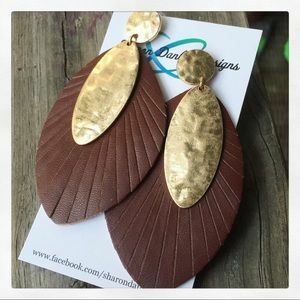 Leather & Gold Earrings - Handmade! 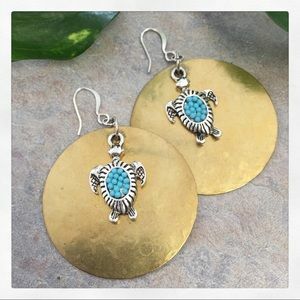 Sea Turtle Earrings - Handmade! 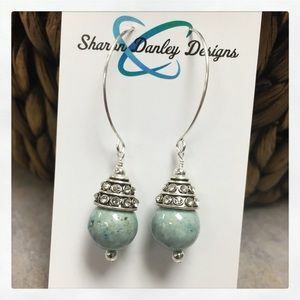 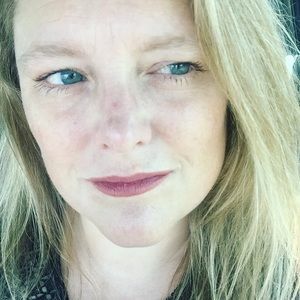 Silver & Teal Earrings - Handmade! 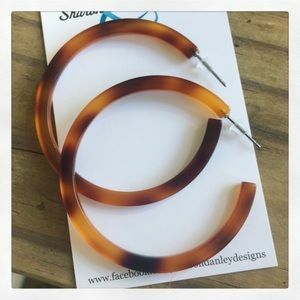 Brown Fringe Earrings - Handmade! 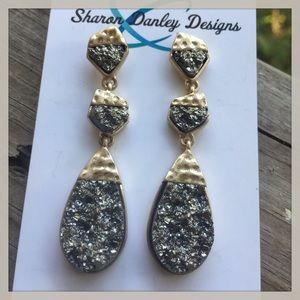 Charcoal Druzy Earrings - Handmade! 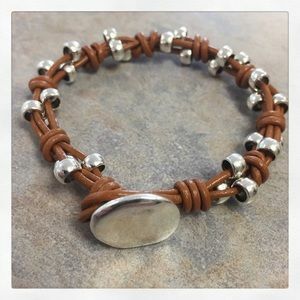 Silver & Brown Toggle Bracelet - Handmade! 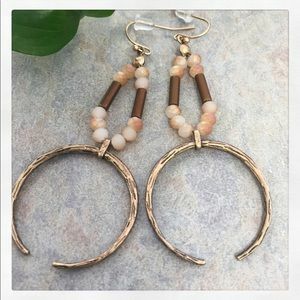 Brown & Gold Earrings - Handmade!! 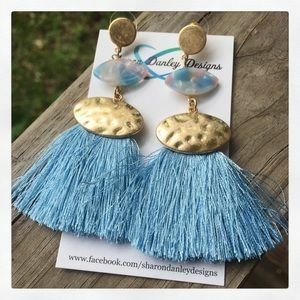 Blue & Gold Earrings - Handmade!! 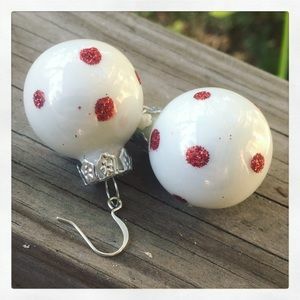 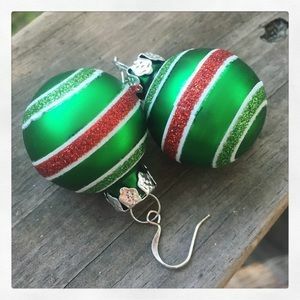 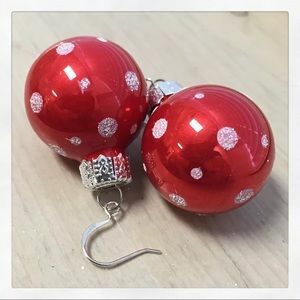 Silver Dot Drop Earrings - Handmade! 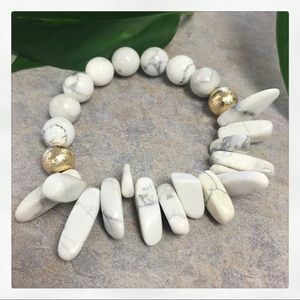 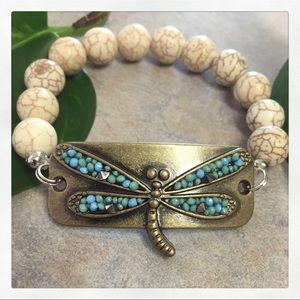 White Magnesite Bracelet - Handmade! 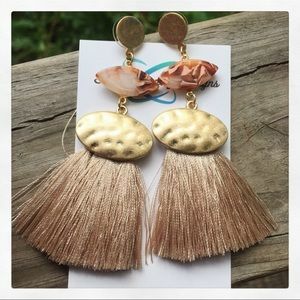 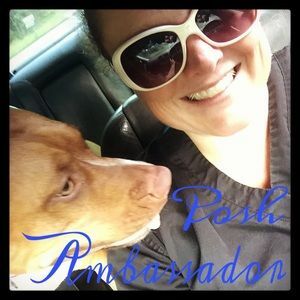 Bronze & Crystal Earrings - Handmade!! 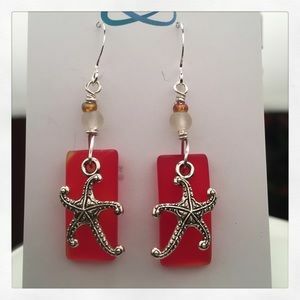 Red Starfish Earrings - Handmade!! 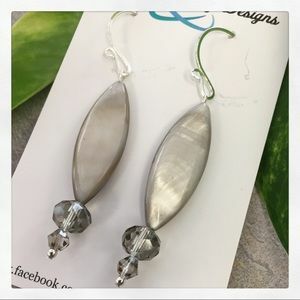 Grey Crystal Earrings - Handmade!! 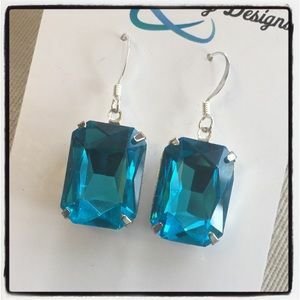 Aqua Crystal Earrings - Handmade!! 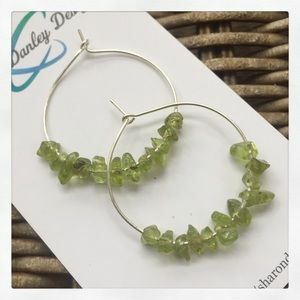 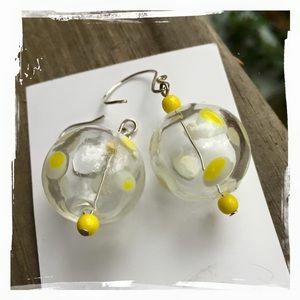 Yellow and White Glass Earrings - Handmade!! 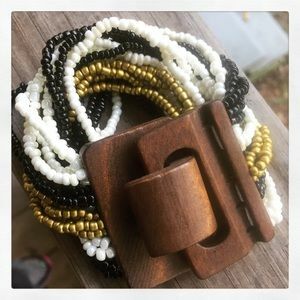 Beaded Buckle Bracelet - Handmade! 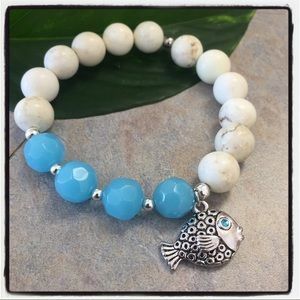 Blue & Cream Bracelet - Handmade!! 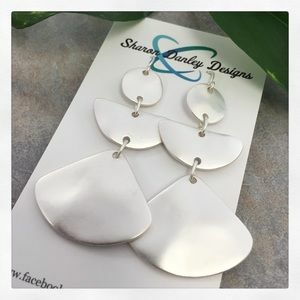 Mother of Pearl Earrings - Handmade! 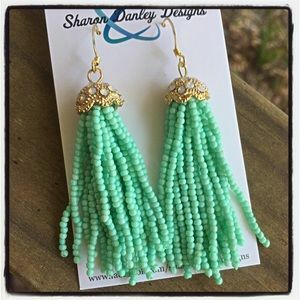 Mint Tassel Earrings - Handmade!! 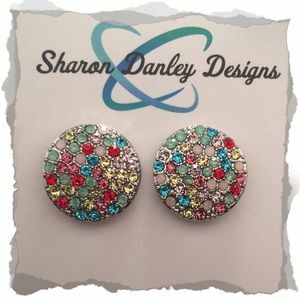 Crystal Stud Earrings - Handmade!! 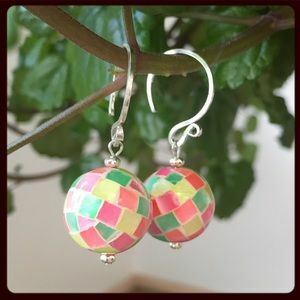 Mosaic Hammershell Earrings - Handmade!! 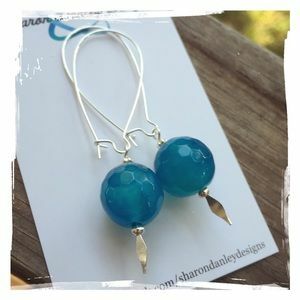 Blue Agate Earrings - Handmade!! 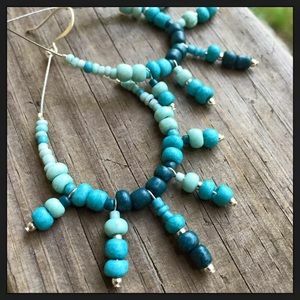 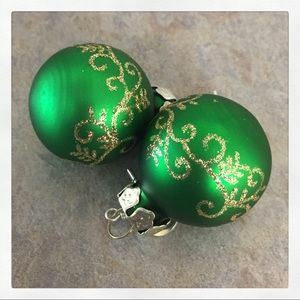 Blue/Green Teardrop Earrings - Handmade!! 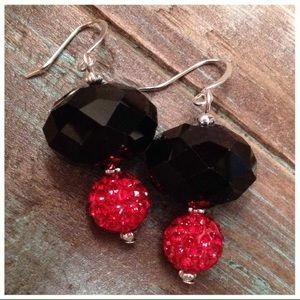 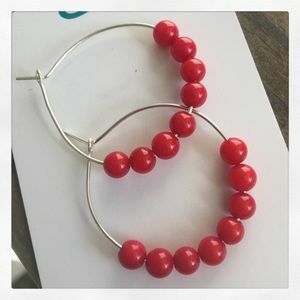 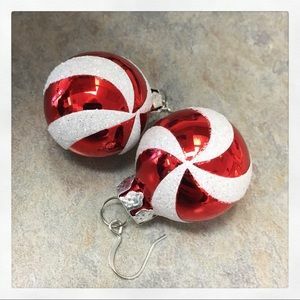 Black and Red Earrings - Handmade!! 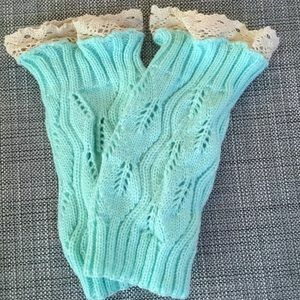 Mint Boot Cuffs - Handmade! 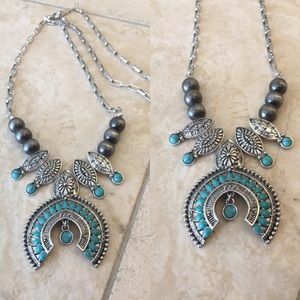 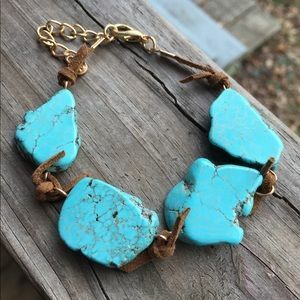 Silver & Turquoise Necklace - Handmade!! 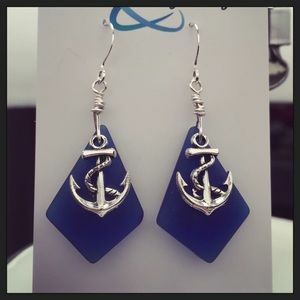 Blue Anchor Earrings - Handmade!